We're continuing North. Though this particular leg is the Southern-most part of our itinerary. What's ahead of us? 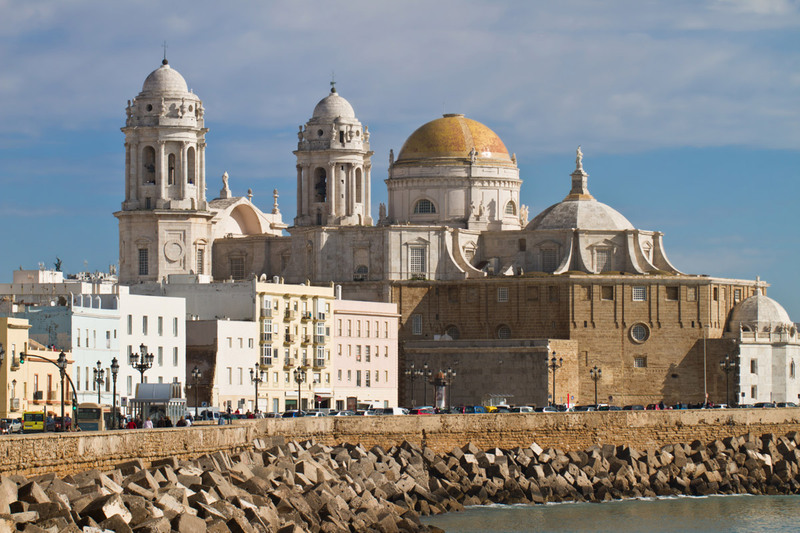 As it appears – hot sun, good sailing weather, rocky African and European coast, anchorages, sightseeing in resort towns such as Alicante, Cartagena, Málaga, Gibraltar and Cádiz. 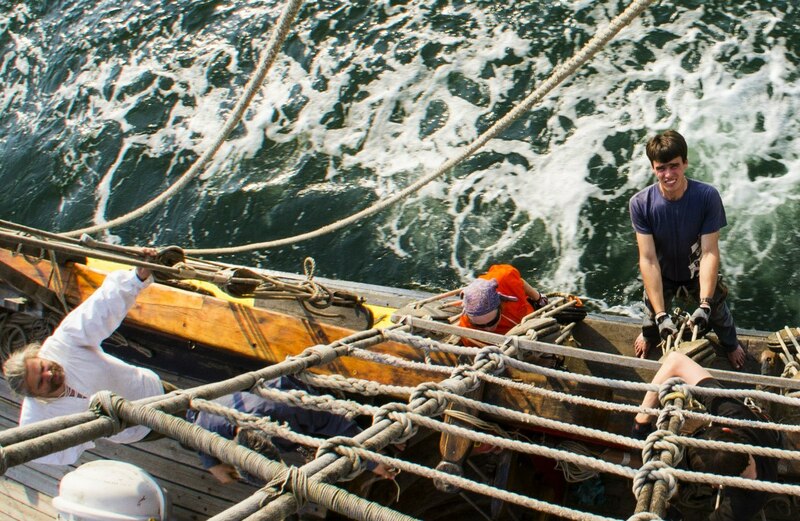 And as always – intensive sail training. ln 6 day we'll learn lots of new words. We'll use them right after we cast off the docklines. We'll know exactly where on the ship to find sheets and tacks, braces and topping lifts, what do they do and what we have to do with them to perform tacks and gybes. 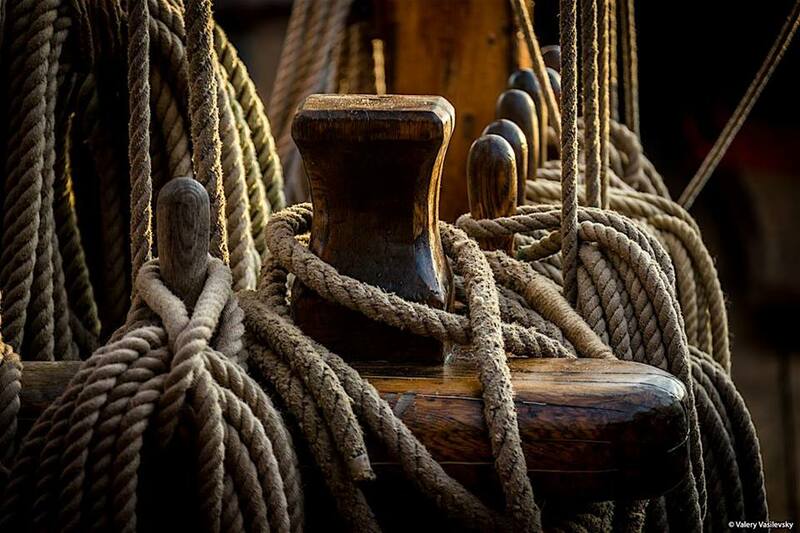 Channels, pins, leechlines and buntlines, sponge and botefeux, trust us, you’re going to have dreams about these words and objects long after you sign off the ship. Having left «the amiable Alicante» (as they often call this Spanish resort) we’ll sail South-West along the coast. The same route was taken by the Russian Archipelago Expeditions, not mentioning Mediterranean and North-European trade and warships scurrying Gibraltar back and forth at all times. These days marine traffic between the Pilars of Hercules is still quite lively to say the least. 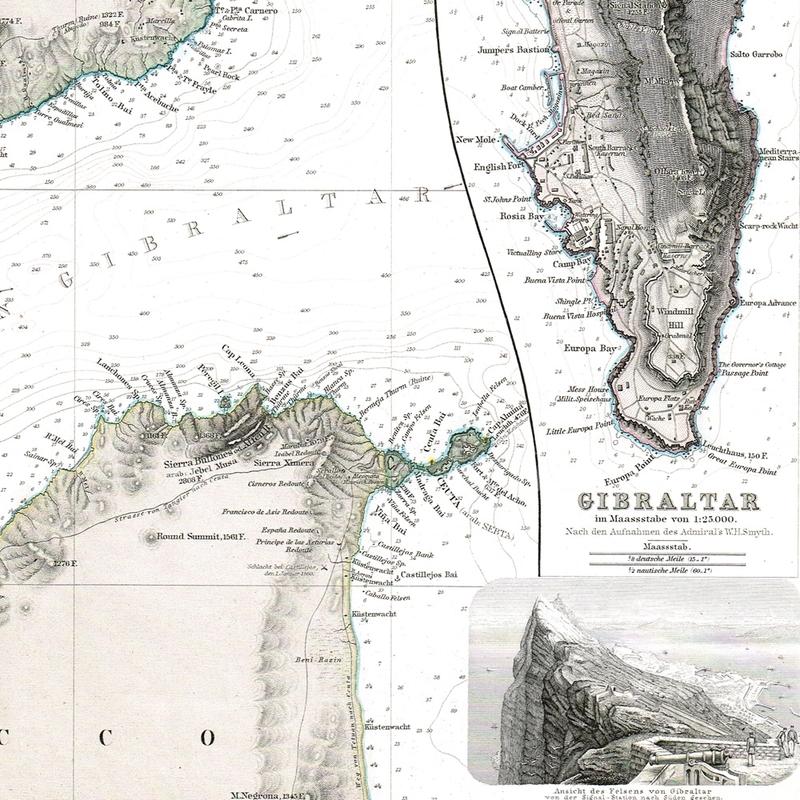 The name Gibraltar is the Spanish derivation of the Arabic name Jabal Ṭāriq ( جبل طارق‎‎‎), meaning «Mountain of Tariq». Tariq refers to the Umayyad general Tariq ibn-Ziyad who led the initial incursion into Iberia in the 8th century. On both sides of the Strait of Gibraltar there are tall rocks that were in ancient times called the Pillars of Hercules – the Rock of Gibraltar on one side and Jebel Musa on the other. Depending on weather we’ll visit a marina in Cartagena or anchor up by the beaches of Málaga. We’ll definitely stop in Gibraltar (Britain) for a day or two and then pick the right time, ride the current through the strait and enter the Atlantic ocean. Almost right after the strait, our journey will end in ancient Cádiz or in the marina of Puerto de Rota, a beautiful little town right across. Cádiz is an ancient Spanish town. At all times it was a secure fortress. Lots of fortress walls, watch towers and fortifications are still around. Trade ships from America would come here and military galleons would be outbound from here. The oldest fort of the town – the Castle of Santa Catalina, founded in the late 16th century - is shaped like a star with 5 bastions at the ends. Most definitely an amusing place to visit. From the walls of this castle you can enjoy the view of the other fort – the Castle of San Sebastian.